Impressive 18cm body width, SLIMISSIMO gives you an outstanding and elegant presence in your home. 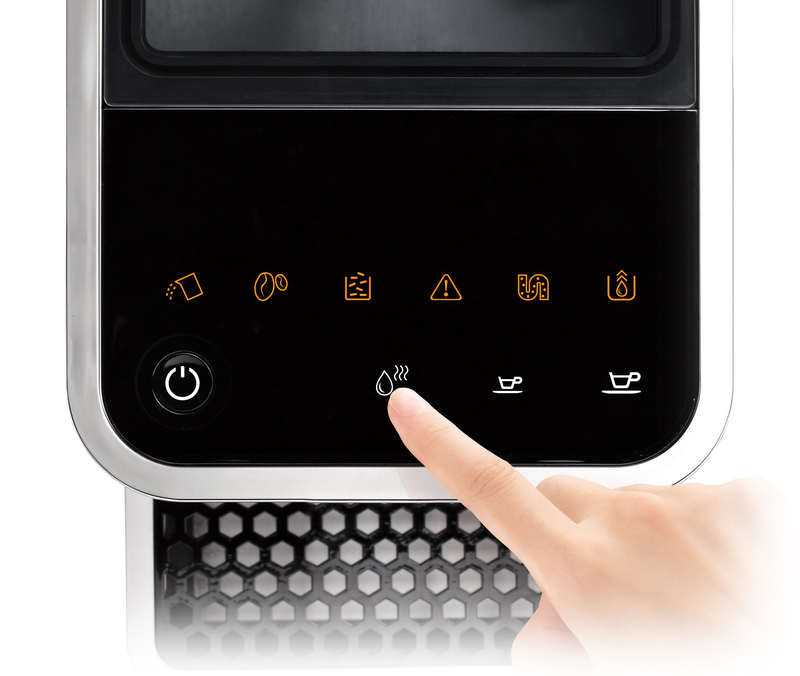 With a touch of your finger on the stylish glass panel, SLIMISSIMO will automatically make you a perfect cup of brew coffee. 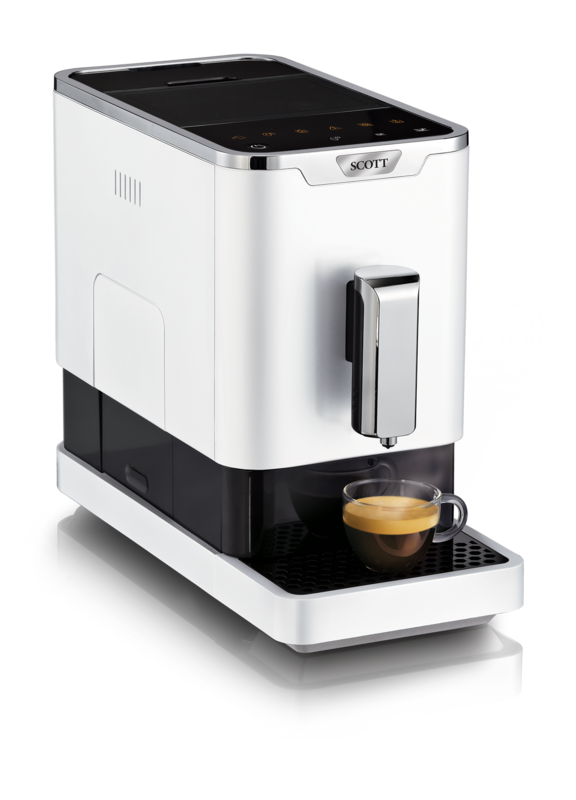 Simplistic French design incorporate with the latest one touch technology in this powerful machine. 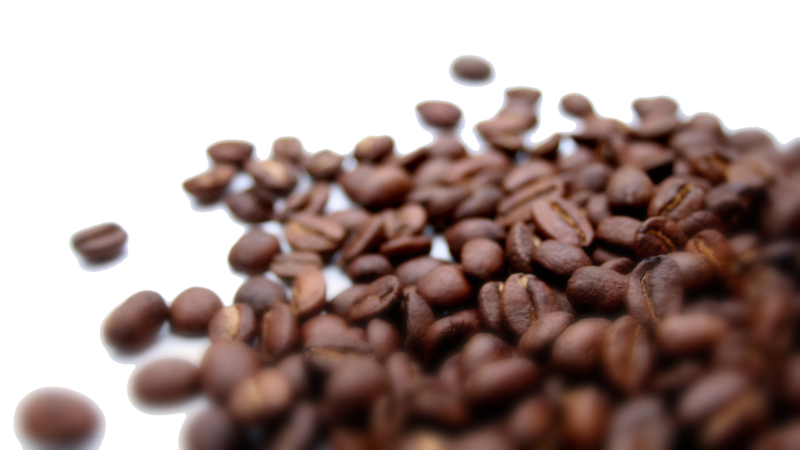 SLIMISSIMO can memorize your favour taste and brew the perfect coffee just the way you like it. 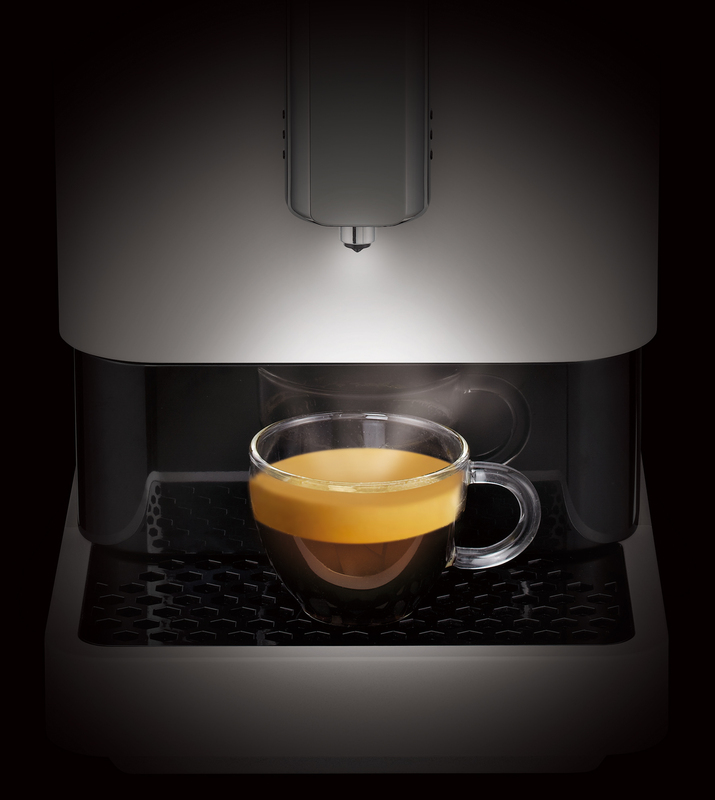 SLIMISSIMO is not only SLIM and SMART, it also comes with an ultra quiet brewing system to create a delightful coffee making experience. 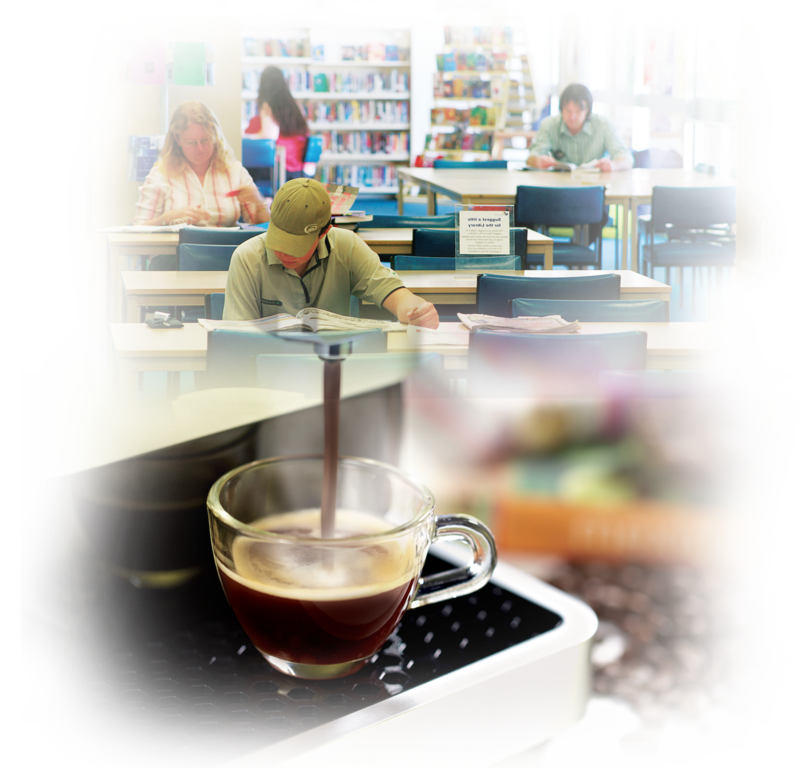 Achievement of Grade A EU Energy Efficiency certification, SLIMISSIMO enables you to save energy while enjoying a perfect cup of brew coffee.